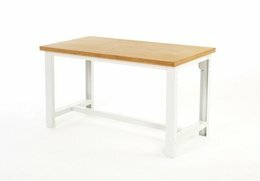 Louvre Back Panel to suit 2000mm Framework, Storage or Pedestal Benches. 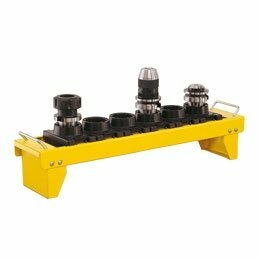 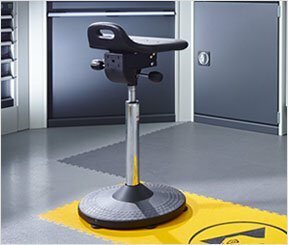 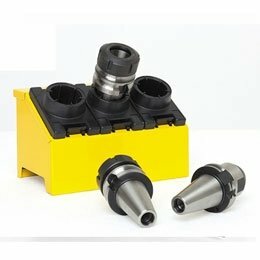 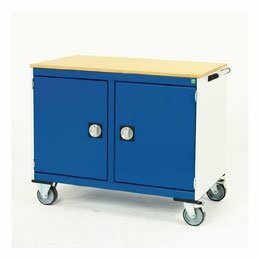 Complete with Wing Plates and rear mounting channels - fits directly to the worktop. 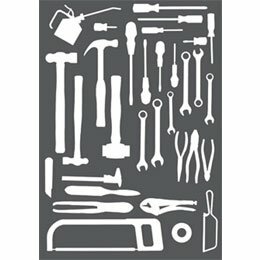 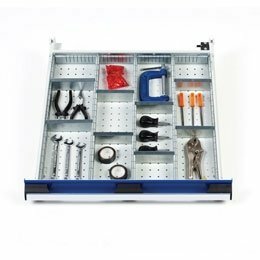 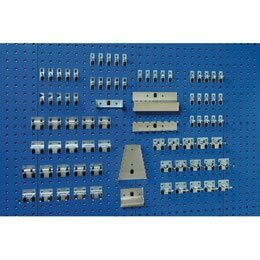 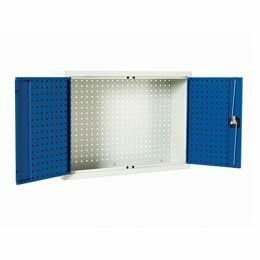 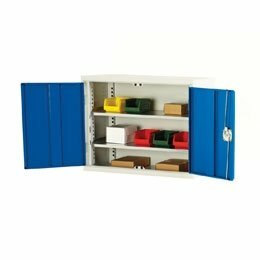 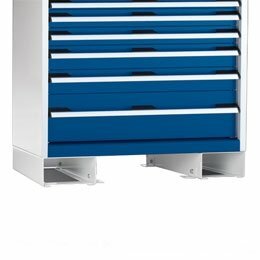 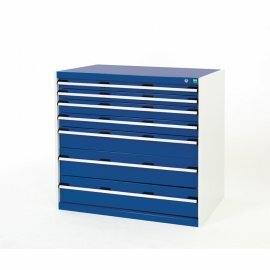 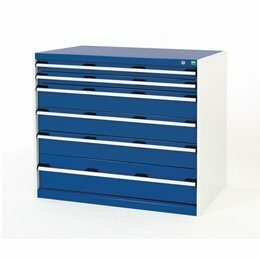 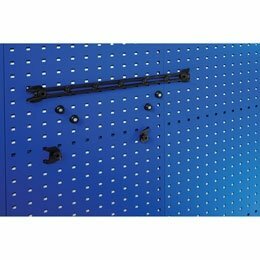 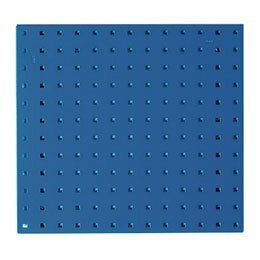 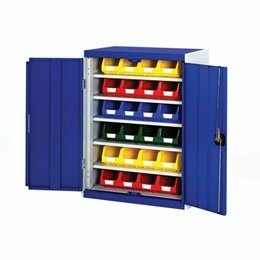 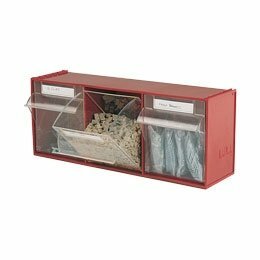 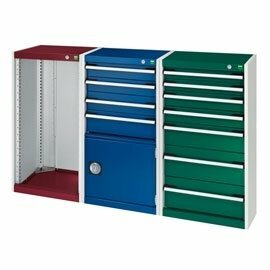 Tool Hooks / Bins shown are available to order separately. 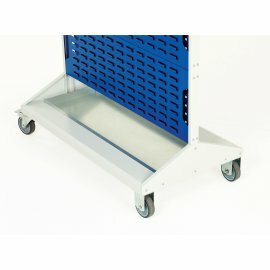 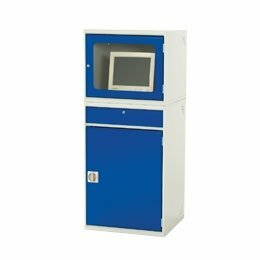 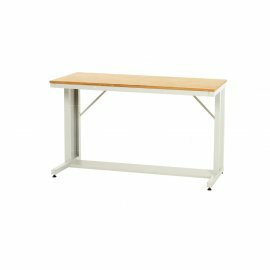 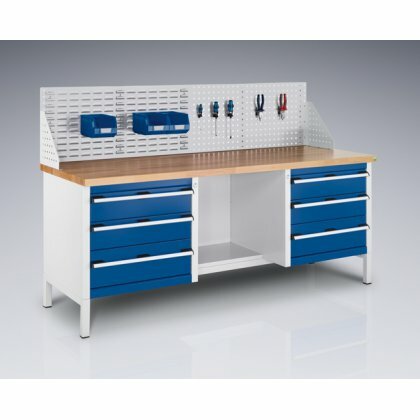 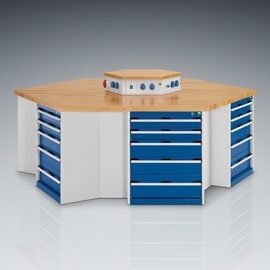 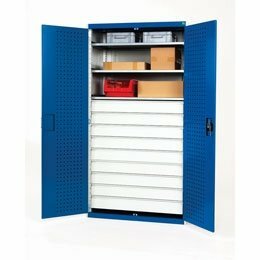 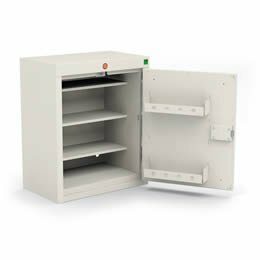 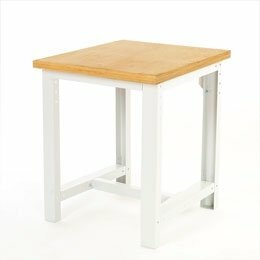 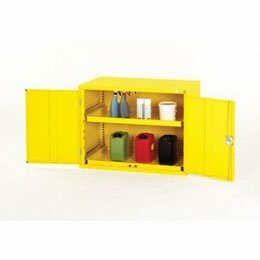 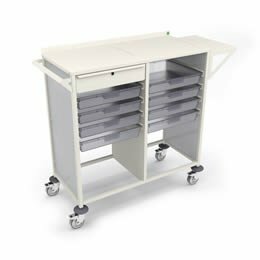 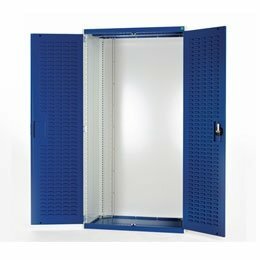 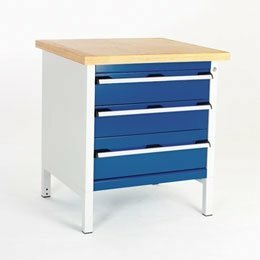 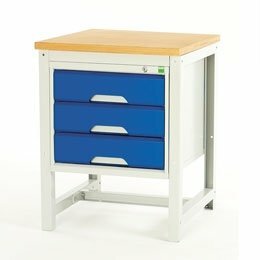 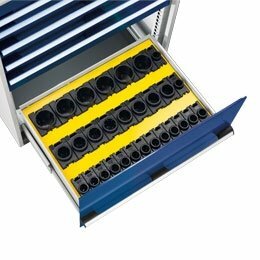 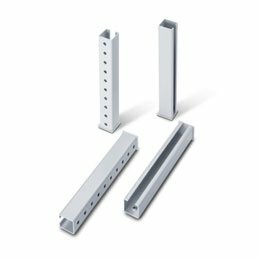 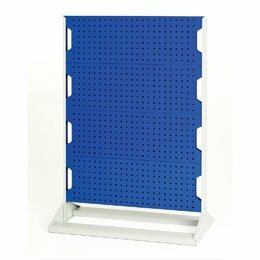 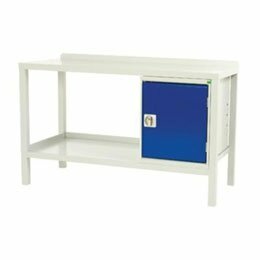 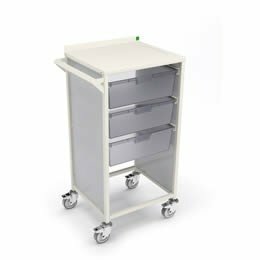 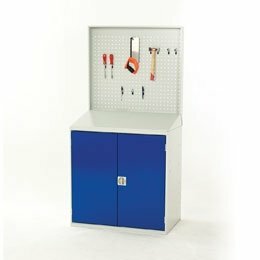 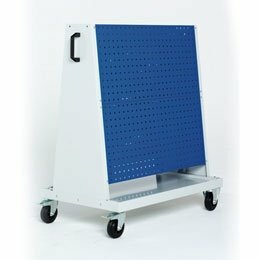 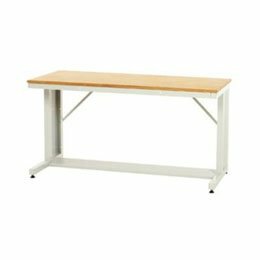 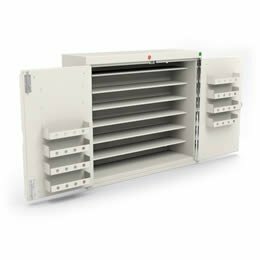 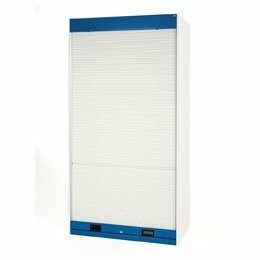 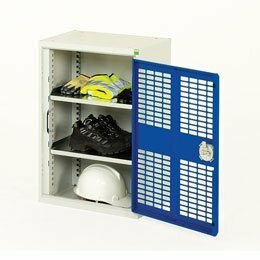 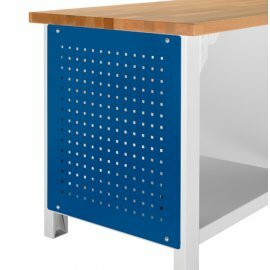 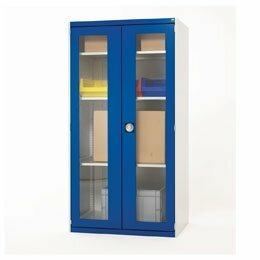 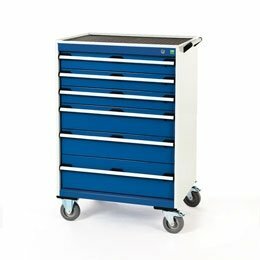 This Combination rear panel (half Louvre / half Perfo) is designed to suit any Bott Cubio 1500mm Framework, Storage or Pedestal Bench. 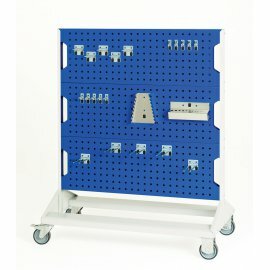 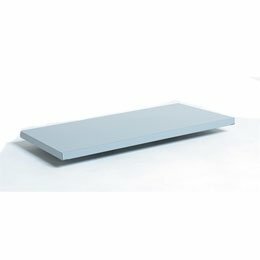 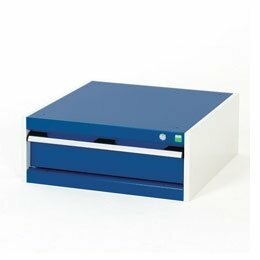 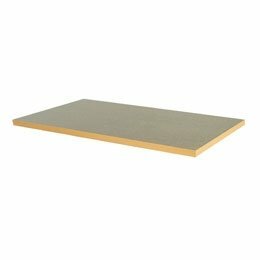 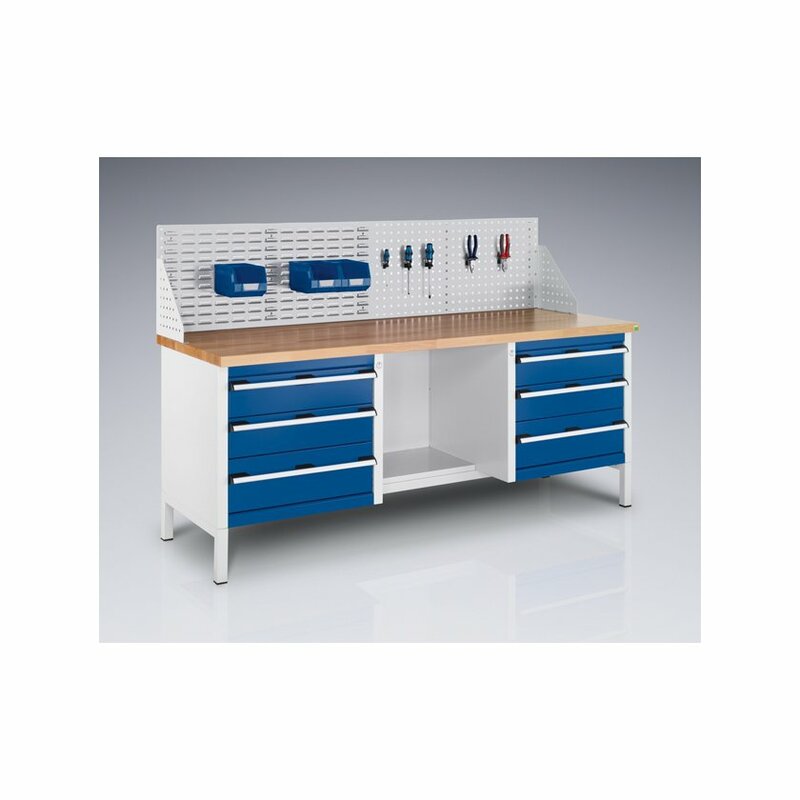 Supplied complete with wing plates and rear mounting channels, the panel fits directly to the worktop. 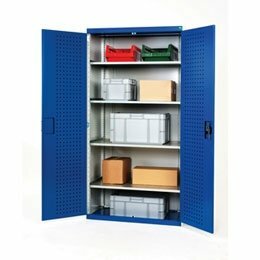 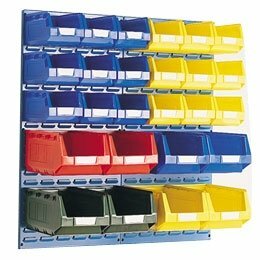 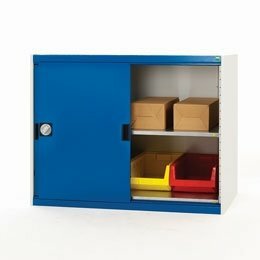 NB Tool Hooks and Plastic Bins shown in image are available to order separately. 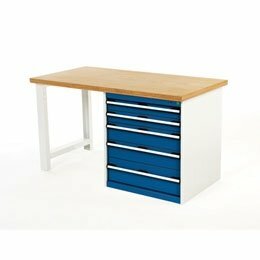 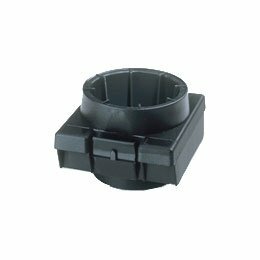 Manufactured in the UK with a 5 year manufacturer's warranty, delivery is FREE to a UK Mainland Address (Non-UK mainland deliveries may be available at an additional cost - please just contact us to find out).